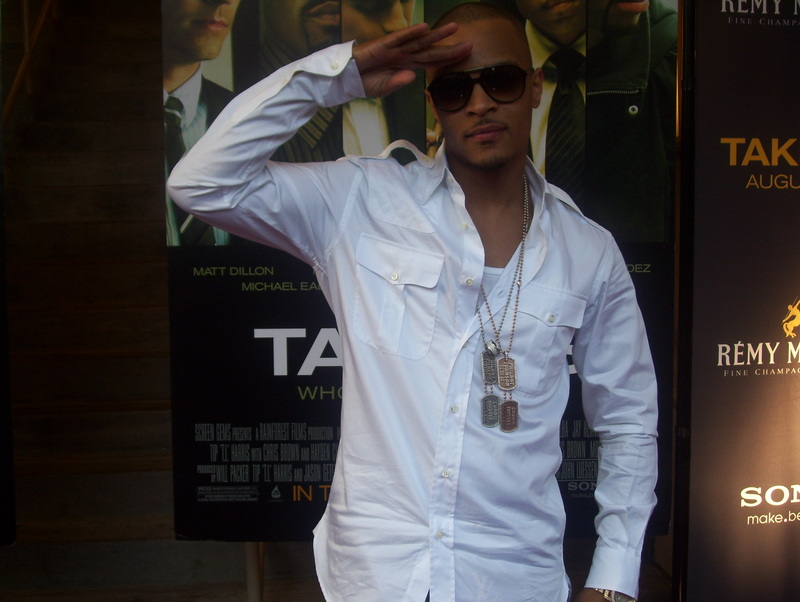 .Authorities have returned T.I. to federal custody for using a luxury bus filled with entourage members to report to a Atlanta halfway house. Authorities have returned T.I. to federal custody for using a luxury bus filled with entourage members to report to a Atlanta halfway house. T.I. (Clifford Harris) was released on Wednesday after being jailed for the past year for parole violation on weapons charges. He traveled from a federal prison in Arkansas to Atlanta in the prominent luxury vehicle, which went against the Atlanta’s emcee’s promise to use a discreet van. According to the Federal Bureau of Prisons website, T.I. will now be released on September 29. Earlier this week, T.I. issued statement to fans via Twitter. Tags: 2011 jail prison release T.I.